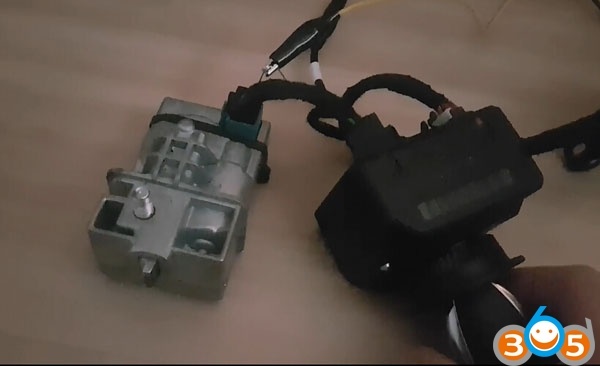 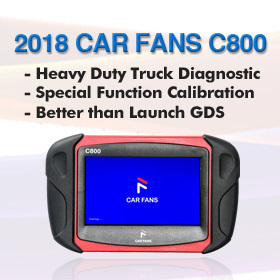 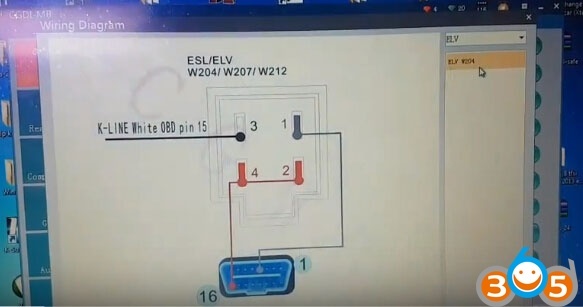 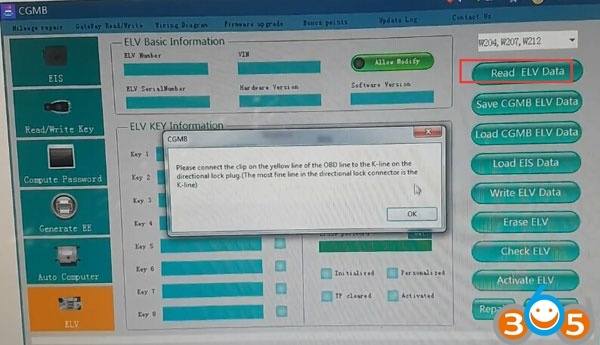 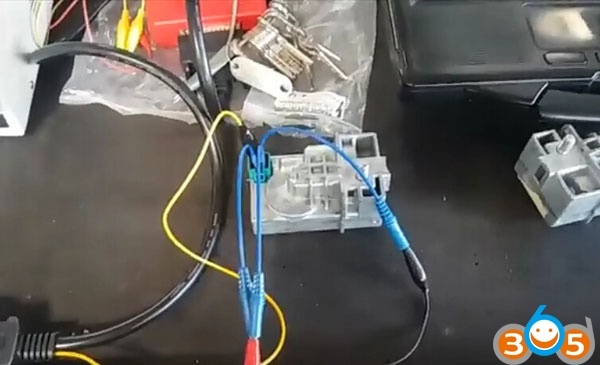 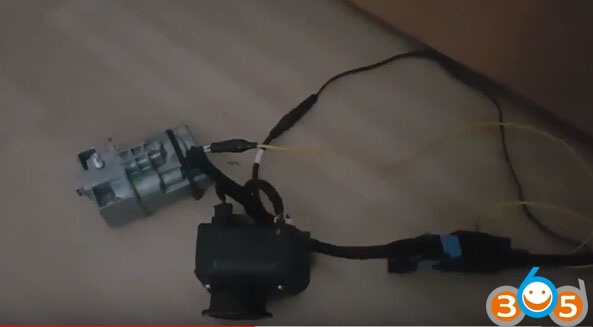 How to: CGDI Prog MB tool reset/renew Mercedes-Benz w204 used elv on bench (and you can teach in to other car). 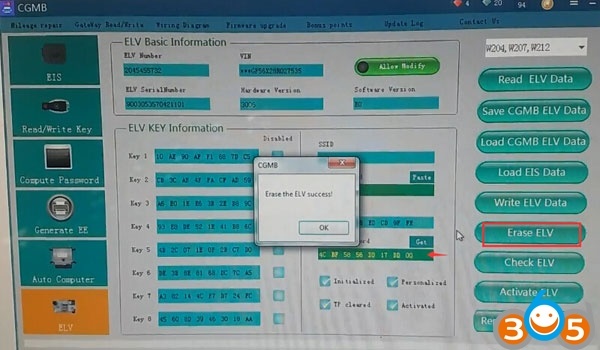 Write ELV success. 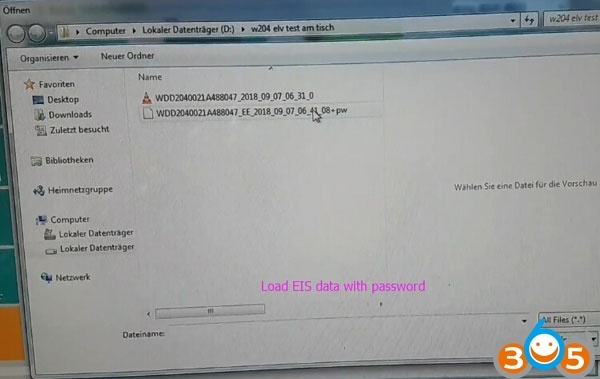 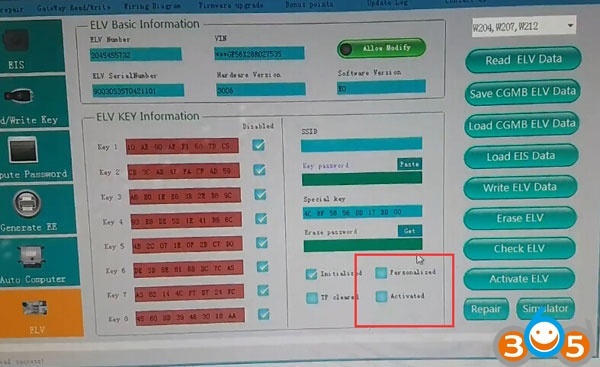 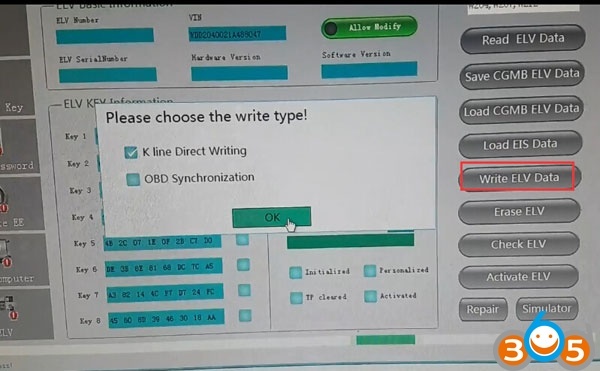 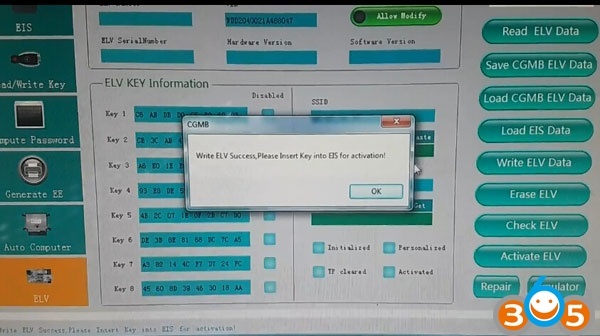 Insert key into EIS for activation. 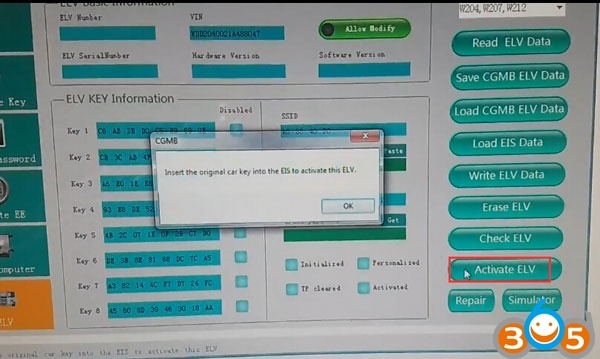 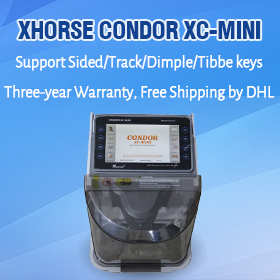 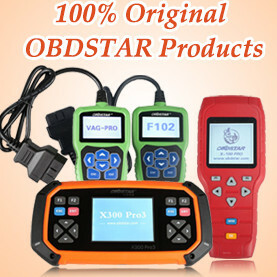 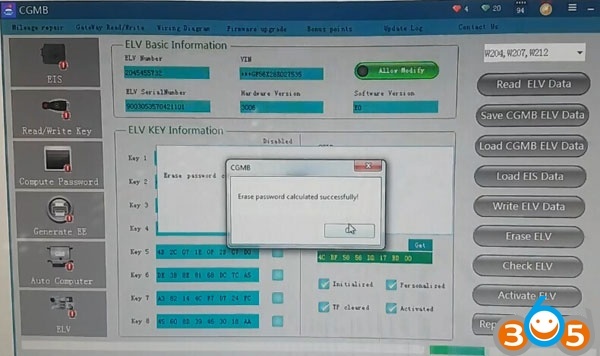 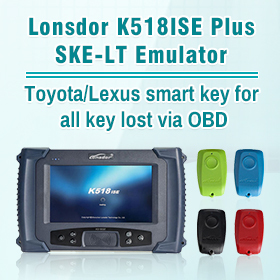 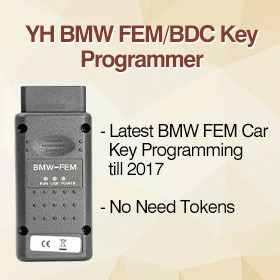 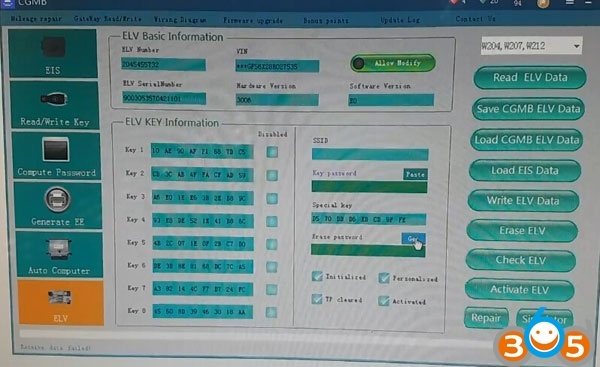 Insert the original car key into EIS to activate this ELV.